Are you creating a big snacking spread for the Big Tournament? Looking for ways to spice up game day and save money at the same time? #JustAddRotel is the perfect way to spice up your favorite recipes. From guacamole to pot roast sliders, adding a can of ROTEL makes a traditional game day recipe into something extraordinary. 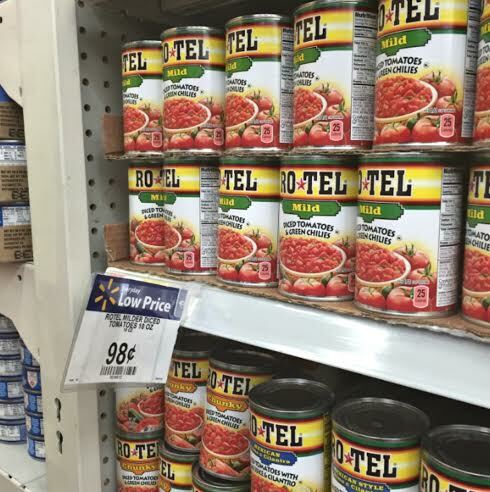 Click this link http://cbi.as/4wqx to print a Walmart coupon where you buy 3 cans of ROTEL, you will get 1 can free! Hurry, this coupon expires on April 6th and is only while supplies last! 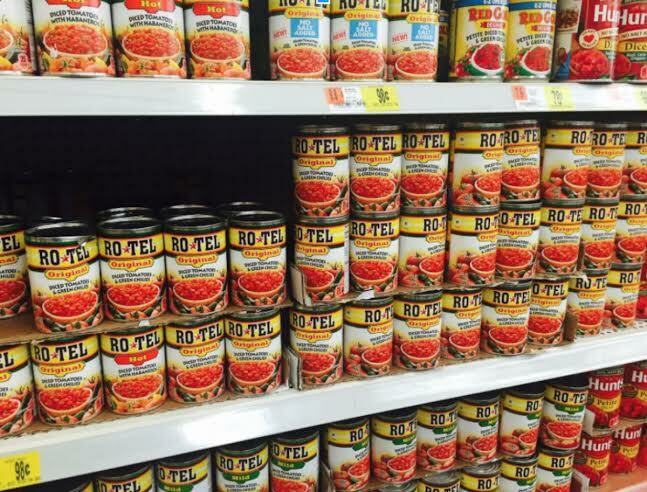 Be sure to add RoTel to your favorite recipes. How do you use RoTel? Link up your recipes in the comments!